The Succulent Manual - Get the eBook today! - Sucs for You! 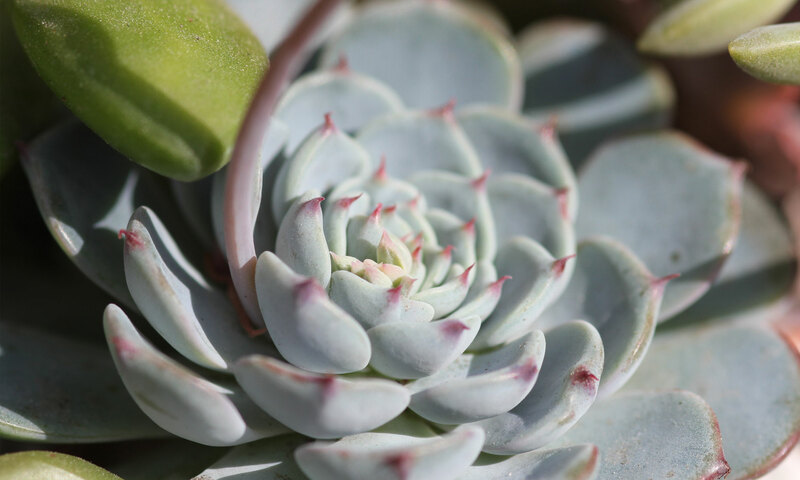 The Succulent Manual – Get the eBook today!